Since 1982, the Colorado Springs Attorneys with Shakeshaft-Gorman Law Firm, LLP have been dedicated to advocating the rights of injured people in order to help them financially recover after they have been harmed by negligence. Our attorneys at Shakeshaft-Gorman Law Firm, LLP have extensive experience bringing various types of personal injury cases to successful resolutions. Here’s a look at our law firm’s areas of practice. Bring their cases to the best possible resolutions. At Shakeshaft-Gorman Law Firm, LLP, one of our primary goals is to work relentlessly to help our clients maximize their financial recoveries so that they can focus on the future and putting their lives back together. Continue reading to learn more about the main areas of practice at Shakeshaft-Gorman Law Firm, LLP. To get answers about a potential case and how we can help you, contact our firm today to schedule a free, no obligations initial consultation with one of our knowledgeable attorneys. A car accident can leave people with debilitating injuries, expensive property damage and even emotional distress. When collisions have been caused by negligence, however, victims may have various options for financial recovery – and pursuing an auto accident case can be the key to obtaining the compensation they deserve for their injuries, damages and losses. When workers are injured in accidents or are diagnosed with occupational illnesses, pursuing a workers’ compensation claim will typically be necessary to getting benefits for medical care and lost wages. Unfortunately, however, the Colorado workers’ compensation system is not always easy to navigate, and this can result in an uphill battle for injured workers who are trying to get the benefits they need and deserve. In these situations, Shakeshaft-Gorman Law Firm, LLP can help injured workers protect their rights to benefits, regardless of whether they are applying for the first time or they need help filing an appeal for a wrongful denial or termination of workers’ compensation benefits. Catastrophic injuries can leave people with a lifetime of medical bills, chronic pain and psychological trauma. While this may be devastating enough, these impacts can be even more difficult to bear when they are fatal and families are left facing a mountain of bills as they deal with tremendous grief. While no sum of money can ever compensate people for permanent injuries or the death of a loved one, pursuing a lawsuit against the negligent parties can help injured people and their families obtain the financial support they may need to get through these tough times. When people are unable to work due to long-term impairments, filing a disability claim can provide them with benefits to cover their living expenses and/or medical treatments. Unfortunately, however, the process of filing for benefits can be complicated, and missing a deadline or making another mistake during the process can result in reduced benefits or even a wrongful denial of claims. If you need disability benefits and want your claim to be approved the first time, don’t try to navigate the system on your own. Instead, rely on experienced attorneys with Shakeshaft-Gorman Law Firm, LLP to help you get the full amount of benefits to which you are entitled. Carbon monoxide (CO) is known as a “silent killer,” and negligence is often involved when people end up being exposed to CO. While understanding the signs of CO poisoning can help you know when to seek emergency medical attention, once you’ve recovered, contact Shakeshaft-Gorman Law Firm, LLP to find out more about your best options for compensation. Our law firm can help you hold the negligent parties – like landlords, building owners or even product manufacturers – responsible for your CO poisoning injuries. When dogs attack and leave you or someone you love with serious injuries, a dog owner, property owner or someone else may be liable for compensating you for your injuries and losses. Contact Shakeshaft-Gorman Law Firm, LLP to find out more about the options for financial recovery and justice after seriously being harmed by a dog. 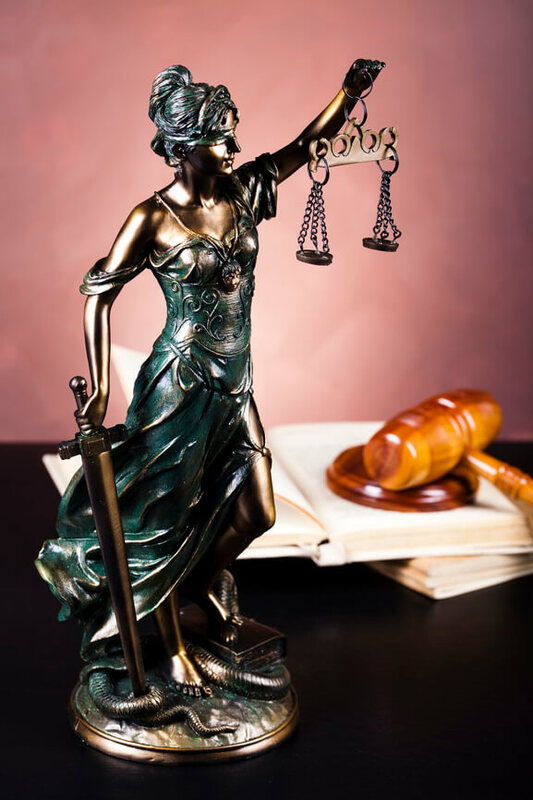 To get answers about your potential case and your best options for proceeding, contact Colorado Springs Attorneys with Shakeshaft-Gorman Law Firm, LLP today. Call our firm at (719) 635-5886 or (800) 383-5886 or email us using the contact form on this page. We can provide you with honest answers about your rights and case during a complimentary, no obligations consultation. Additionally, we don’t get paid unless or until you get paid, so you have nothing to lose and everything to gain by contacting us today.